We are open 24 hours! Stop in today! 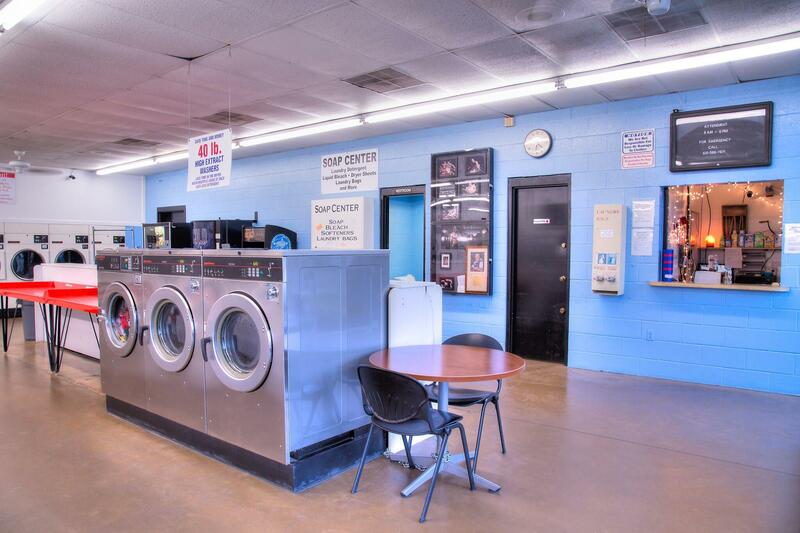 Whether you're looking for a coin laundry nearby or simply for a laundry service, we have got it all at our locally owned and operated laundromat in Murfreesboro. 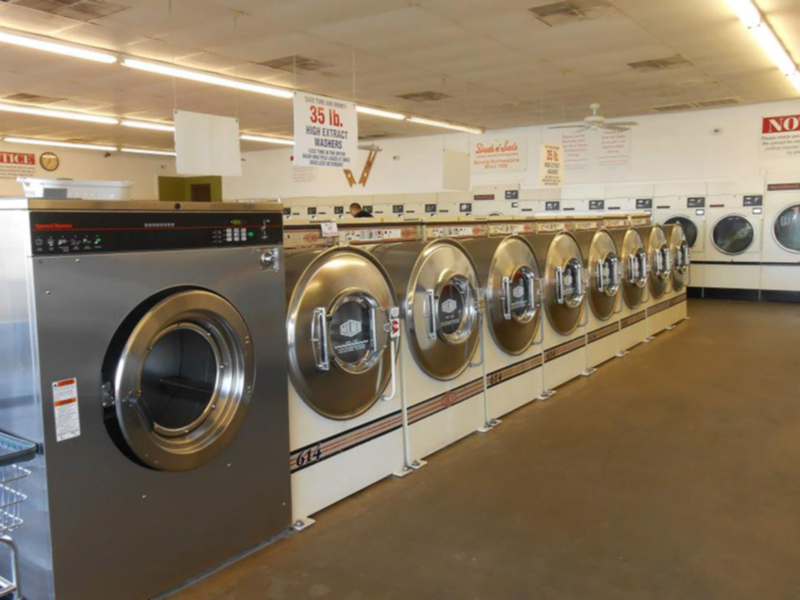 With over 56 years of experience since opening in 1958, you can trust our family owned and operated facility with all of your laundry needs. 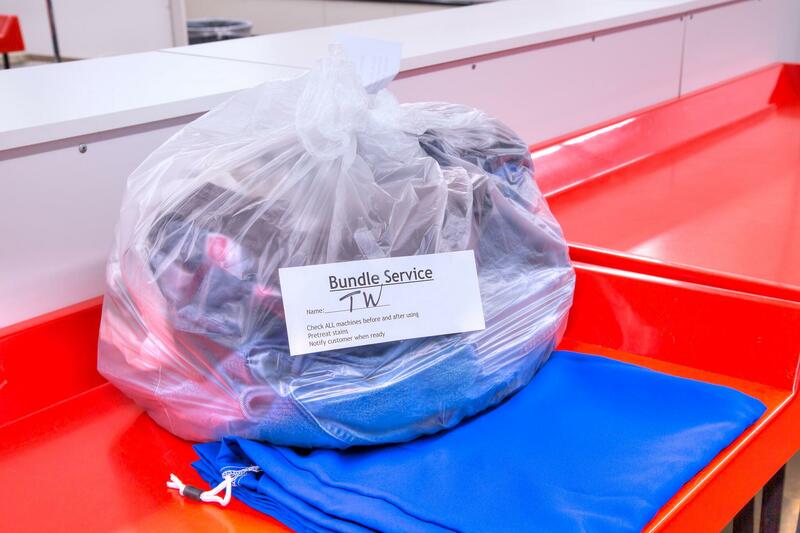 Our services include pickup/delivery service in Murfreesboro or the drop-off service where we will wash, dry, and fold your items with a 24 hour turn around guaranteed. 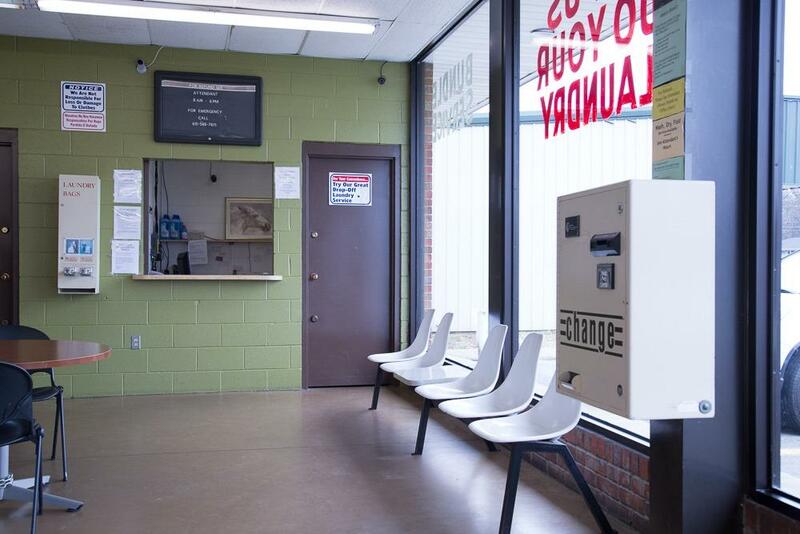 Our self-serve coin laundry with high efficiency machines ranging from 20-80 lbs in capacity are great for washing larger loads or any spacious items. Our attendant that is on duty 7 days a week from 8am-6pm can help answer any of your questions. In addition to the self-serve facility, we also offer a great student discount for MTSU students looking to use our drop-off service. 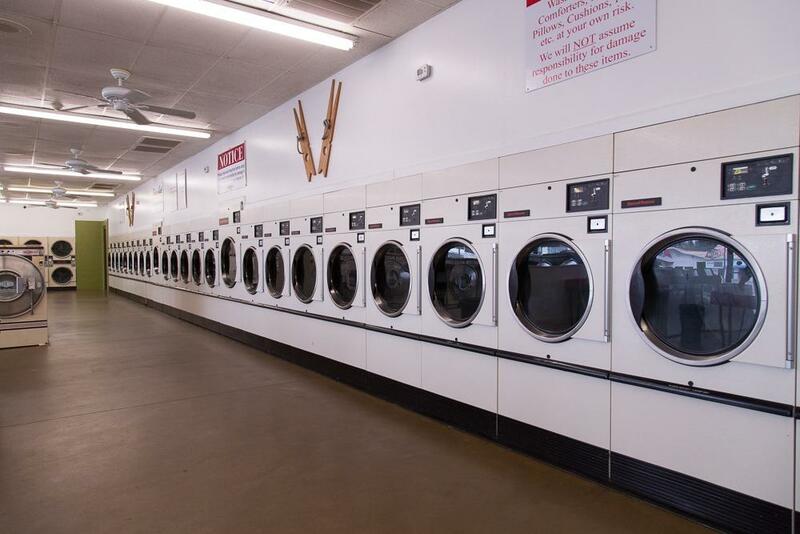 Stop by our clean 24 hour laundromat and leave your laundry to the experts! Attendant on duty 7 days/week 8am-6pm. 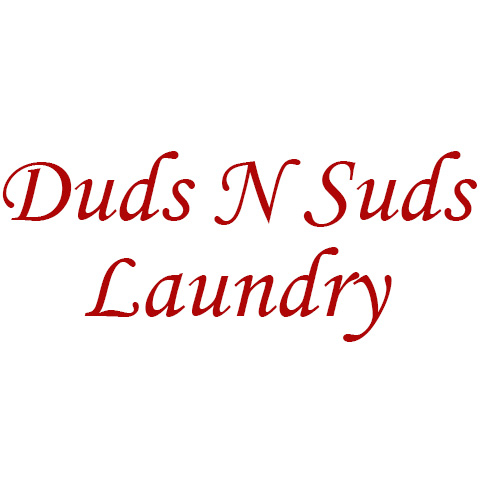 Currently there are no reviews for ' Duds N Suds Laundry '.